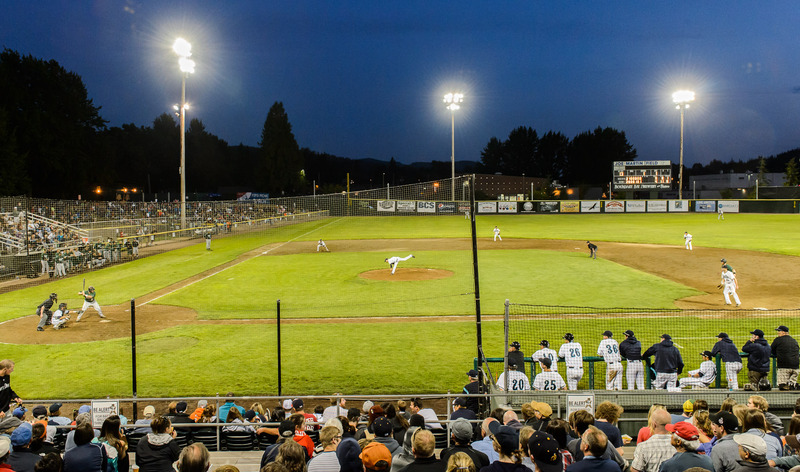 We're visiting my sister in Bellingham Washington, where all Anthony's American cousins will get together for the first time in four years (this time with one more than last time). 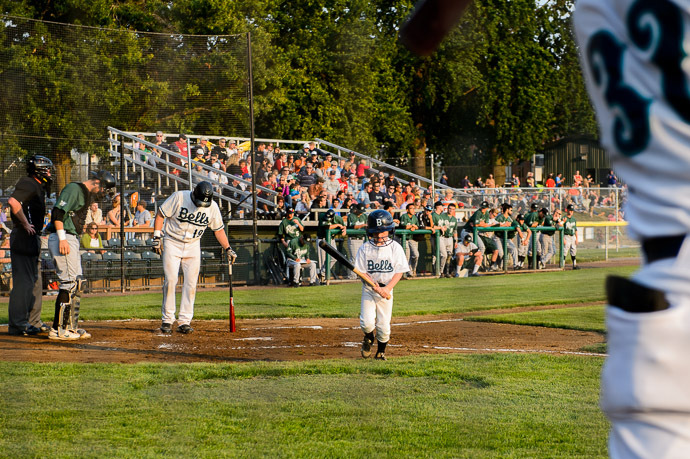 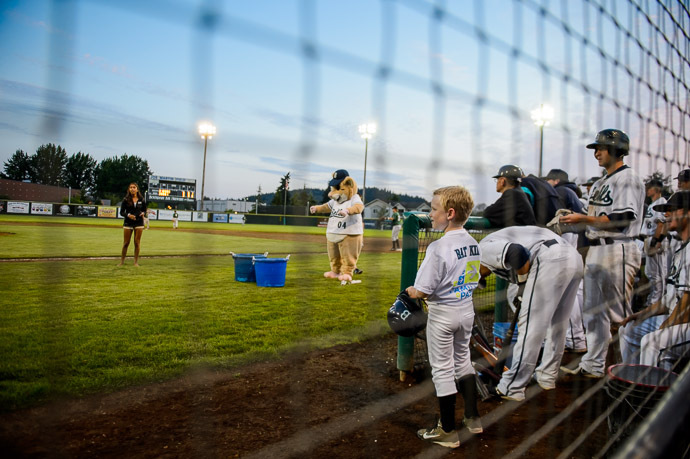 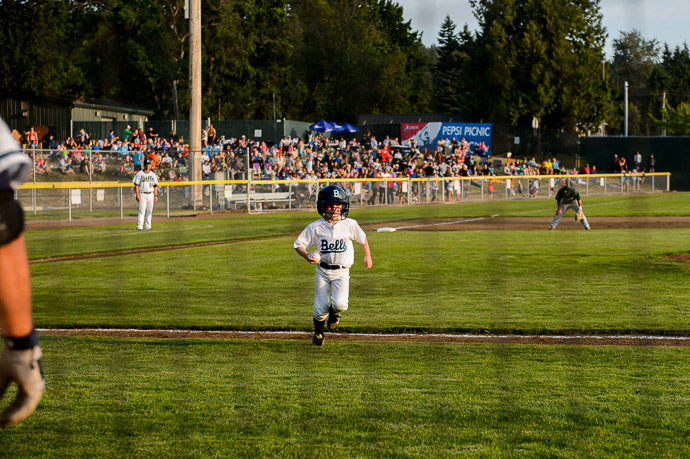 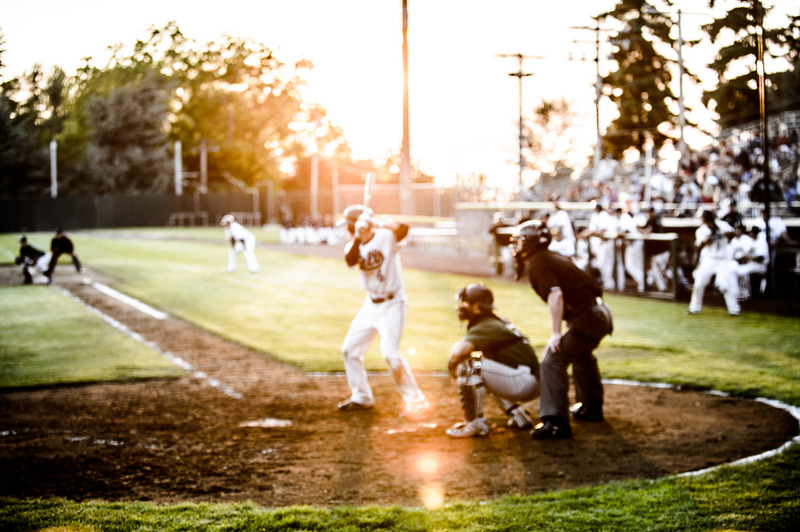 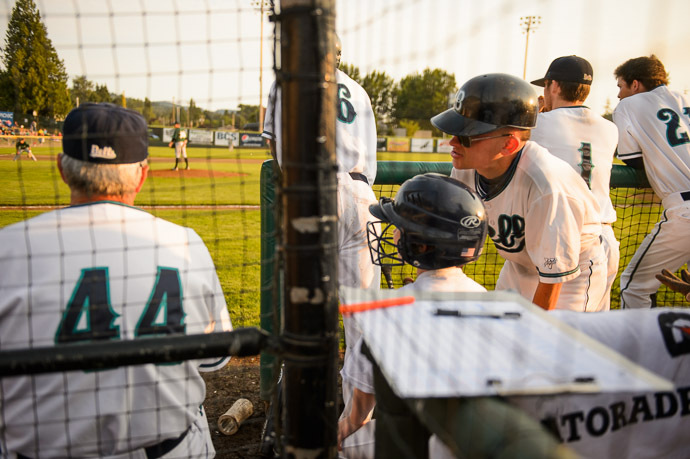 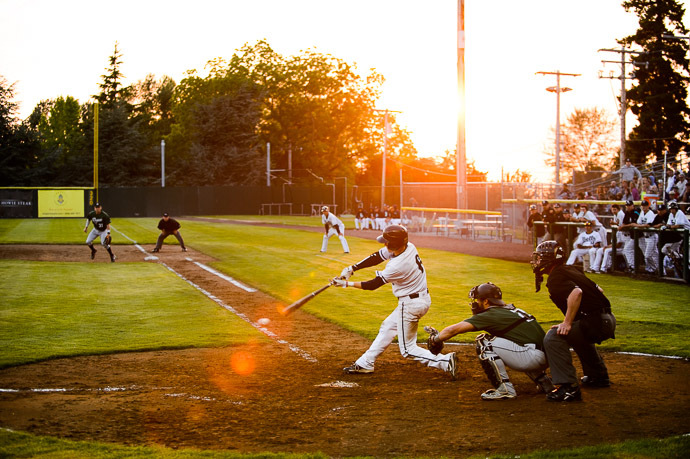 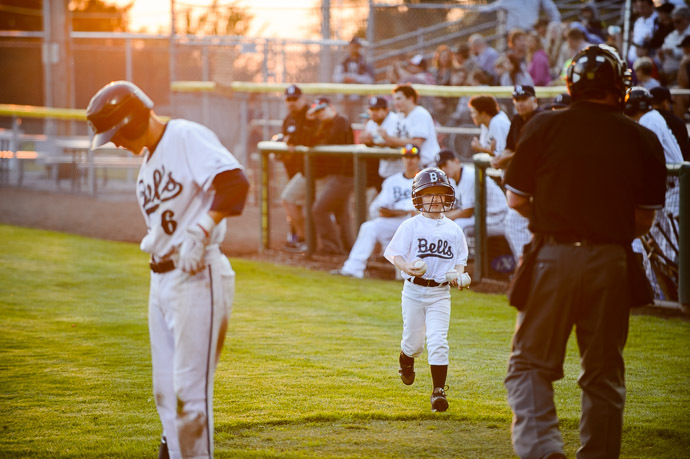 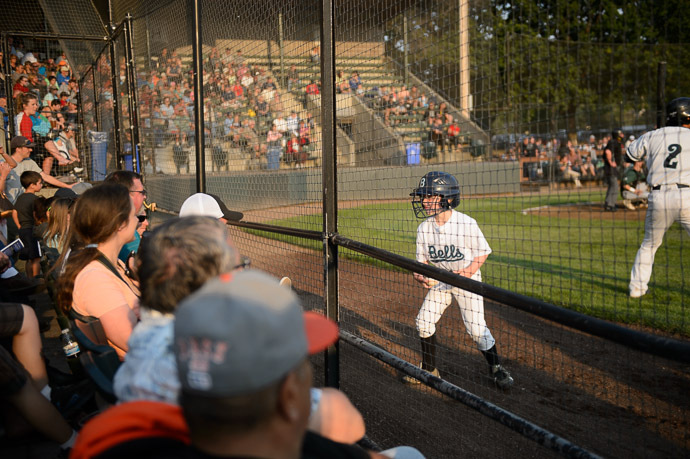 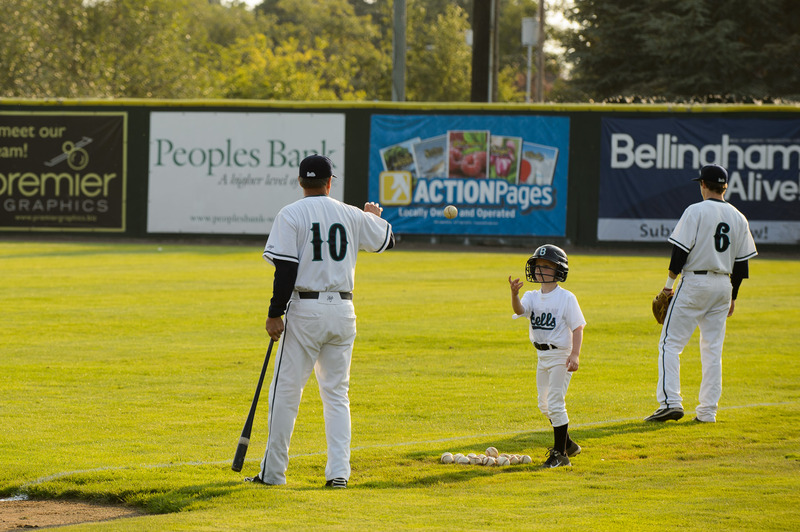 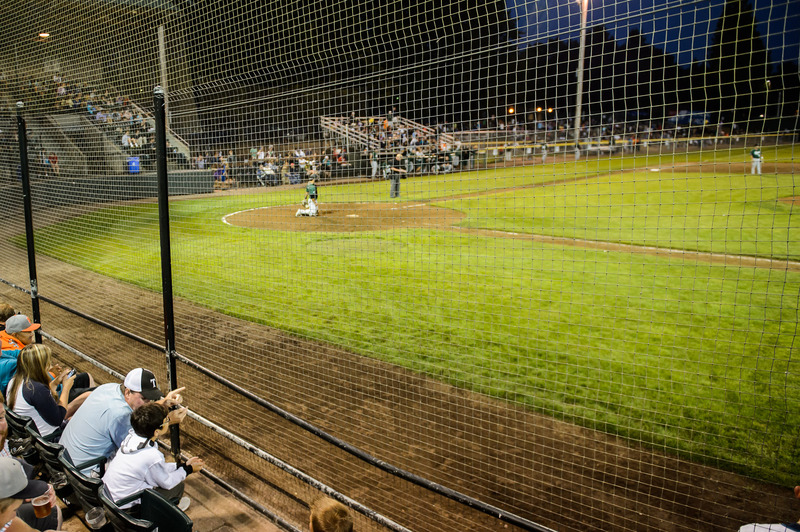 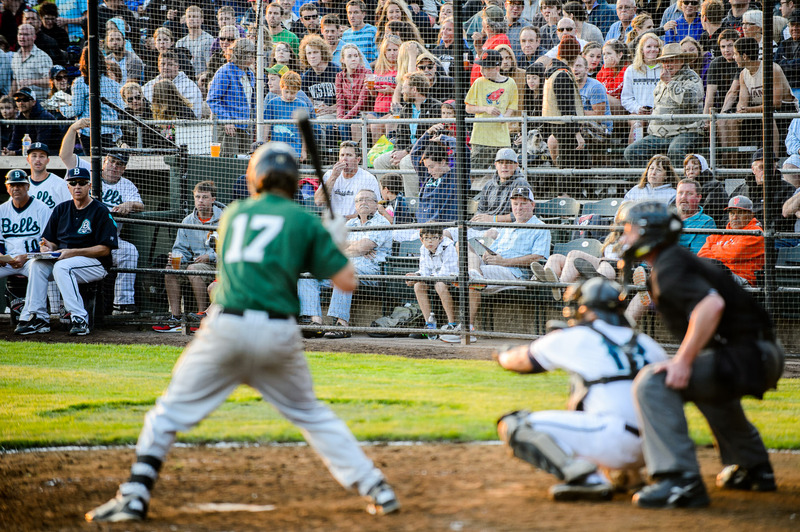 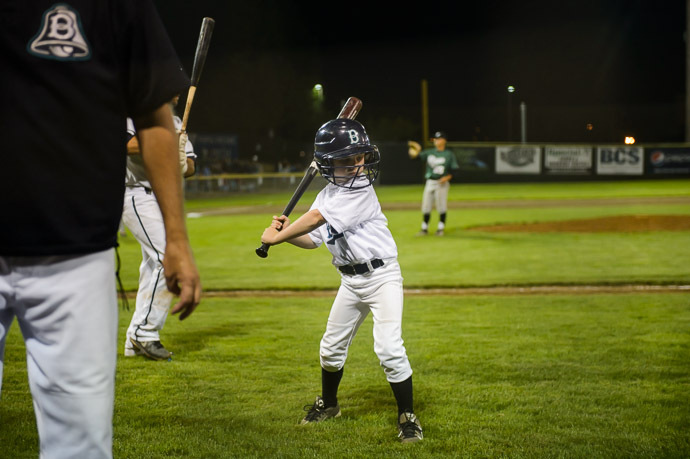 We happen to arrive just in time for cousin Josh (7½) getting to be a bat boy for the first time, at a Bellingham Bells collegiate summer league game. 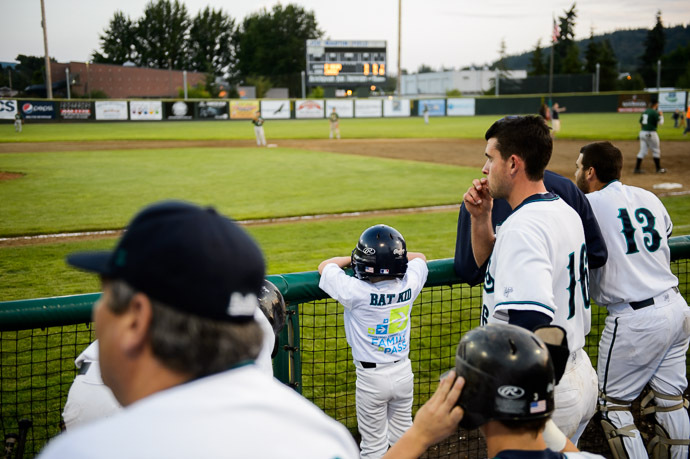 He's attended many games and sat near the dugout, so he knew the players and was super excited at this opportunity (especially since one must normally be at least 11 years old, but they interviewed him and decided he knew enough about baseball to perform his duties appropriately). 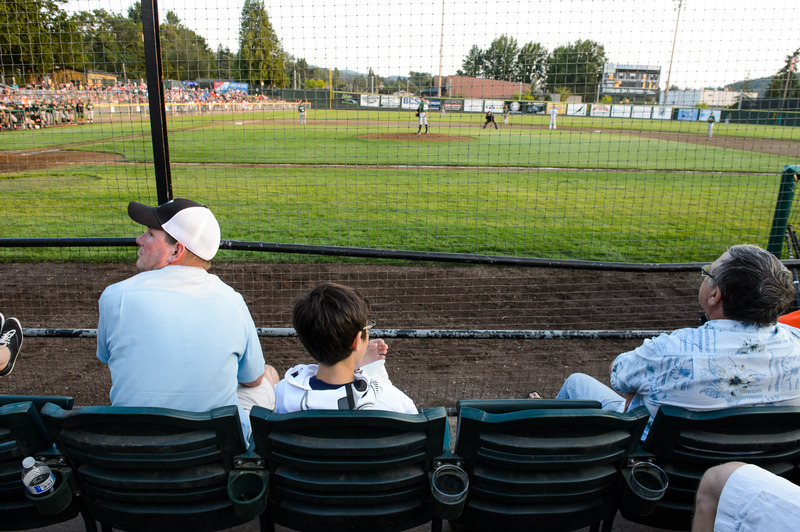 Anthony is quite the soccer fan, and didn't really know much about baseball, but we saw two games two nights in a row, and he learned quickly, so he's developed an interest. We'll be going to another game next week. 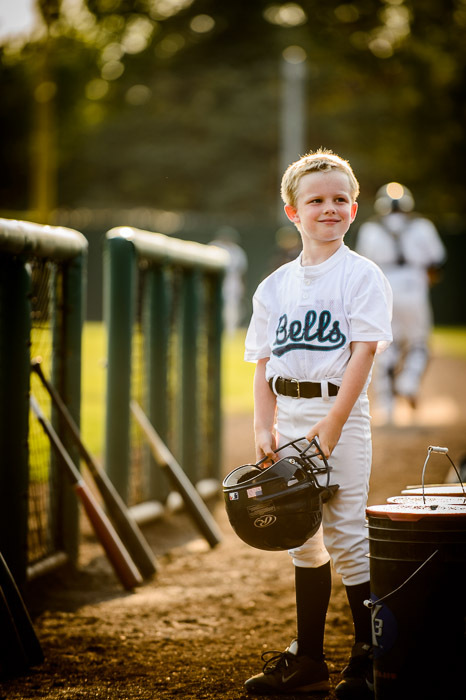 I have a sudden yearning to see what used to be my favorite movie, The Natural, again. Jeffrey, I know your sister and I know Josh, because he played ball with my son Payton. 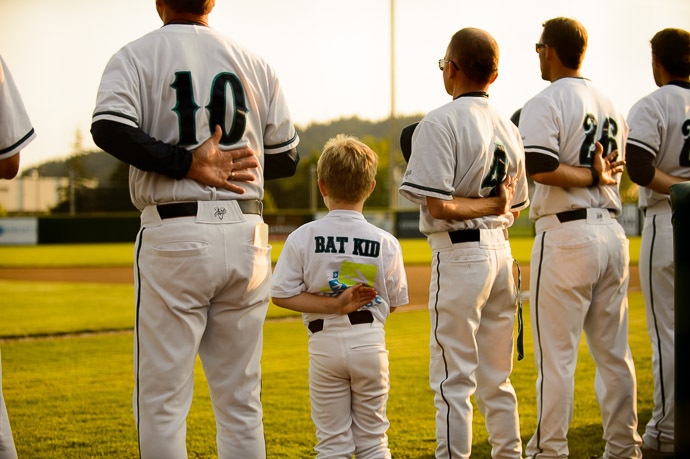 These photos are gorgeous. 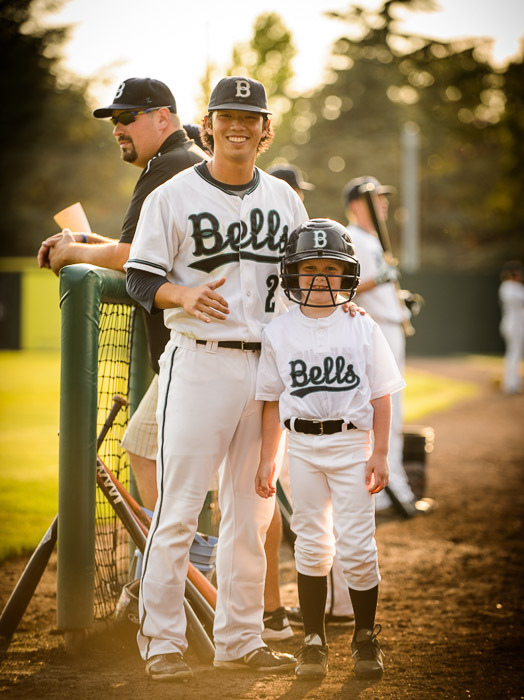 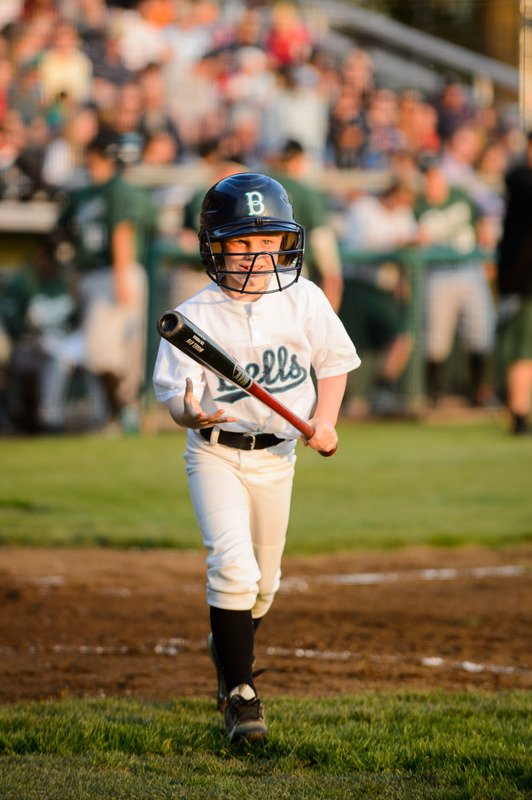 Josh is such a great little ballplayer and he well deserved that honor of being “bat kid” for the Bells. Thank you for sharing these. It looks like you enjoyed your visit!